Every so often we get a game on Indie Retro News, that comes across as a game that could be very special. 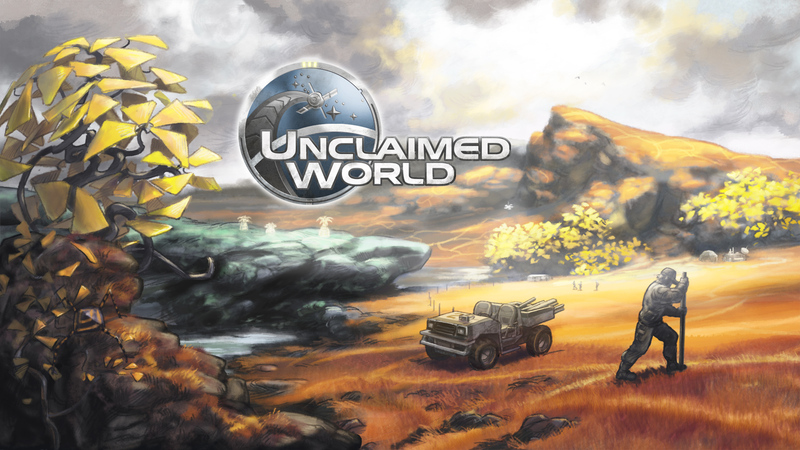 This is Unclaimed World, developed by Refactored Games, which is a sci-fi game about survival and exploration of an alien planet. Sure we've had games like this in the past, but not many that really push the boundaries of greatness and this game could well do just that. You direct a small group of pioneers who are creating a settlement on a lush planet with a harsh and challenging environment. Although you do not directly control each individual character, instead you make strategic choices by prioritizing the overall goals of the collective which they will try and fulfill – if their health and morale allows it and when they have the time. However it all comes down to strategic planning, if you do not plan ahead, even if the world moves on without you, you could well find everything failing completely. Your planning will have to deal with both the Pioneers and the deadly wildlife on the planet itself. There is plans for a demo which will focus on survival in the wilderness. It will be based on actions such as hunting, gathering and constructing shelter, which comes across very much in the style of Settlers and Dwarf Fortress. 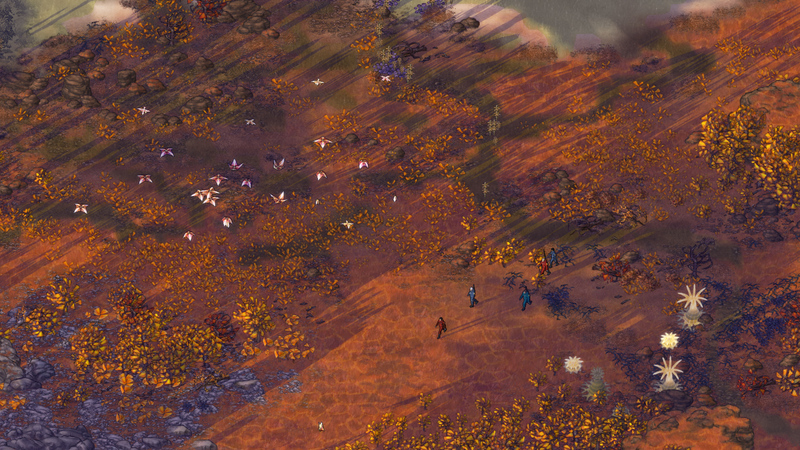 According to the Developers, in the following game expansions, activities like agriculture, mining and manufacturing will become available to you, as they gradually flesh out the world with more gameplay features. The game takes place in a realistic sci-fi setting, in a believable future without Faster-than-Light travel. The year is 2238 and Earth’s first interstellar colonization ship has reached the end goal of its 100 year journey – a terran planet in the Tau Ceti star system. When we enter the game, we experience the aftermath of a landing operation gone horribly wrong. The colonists are scattered around the planet, in complete disarray and valuable gear and resources are lost. What began as a mission to rebuild human civilization has turned into a much harder task: Pure survival in an alien environment. We will release an alpha version of the “Survival” (working title) episode sometime during Spring 2013, and those interested in testing will get the opportunity. We expect to finish the “Survival” demo in Summer 2013. Certainly one to watch and I'm very much looking forward to the demo!